I tend to have a hard time learning from my mistakes. I thought I learned this lesson a week ago when I asked my daughter what she wanted for lunch, but like I said, I have a hard time learning from my mistakes. If left up to my daughter, she’ll have me make egg drop soup and dumplings for her lunch everyday until she gets tired of it. Assuming she’ll get tired of it. Since I didn’t have a meal already planned (I know–shame on me), I asked what she wanted for lunch. I should have given her a choice (like that would matter) but I let her mind get fixed on the first thing that she thought of. To my utter not surprise, she settled on dumplings and egg drop soup. It would make sense to me if she actually ate the whole dumpling, but instead she guts it of its filling and eats the skin. 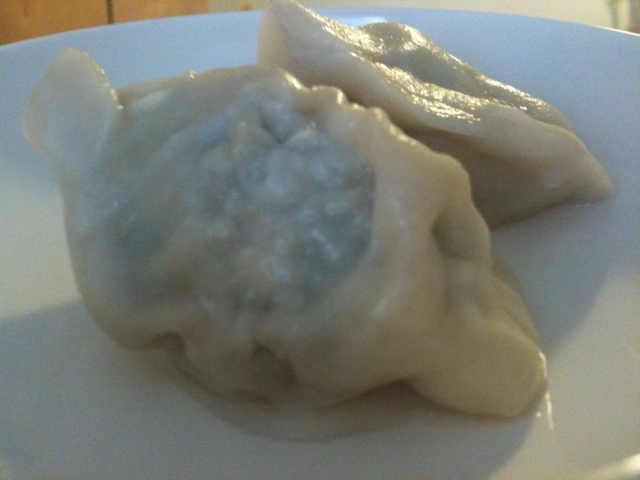 I am even more convinced that if I just offered her cook dumpling skin it wouldn’t be the same without the extra flavor of the filling. 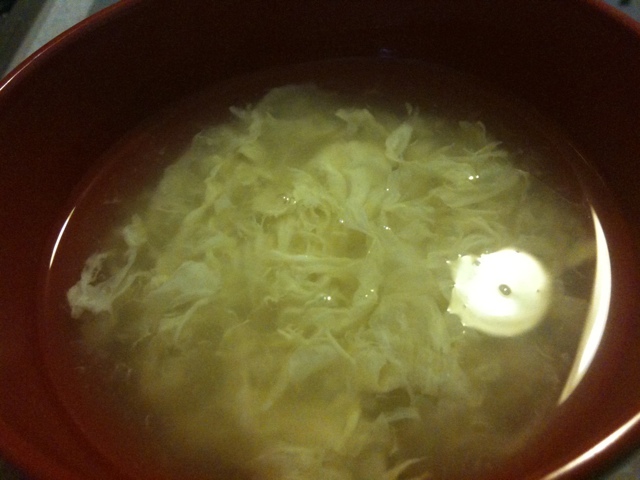 As for the egg drop soup, I have to make it with large pieces of egg, since it’s fun for her to eat it by grabbing the egg and then drinking the soup. I’ve made this combination so many times now, I can’t even think about eating any with her. That’s good for her (and my husband) there is always plenty left for them. What is your child’s favorite lunch?